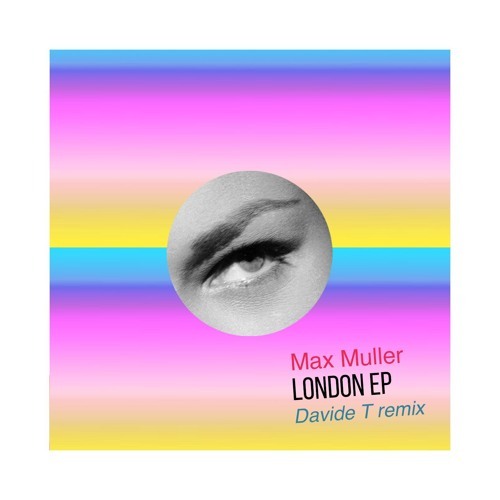 Home / brand new / brand new artist / Max Miller / música / Max Muller Unveils New Single "London"
Max Muller Unveils New Single "London"
DJ and Producer Max Muller is back on Famile Electro records with his brand new single London. I am loving this track guys! London is a highly infectious piece of Deep House with gritty beats, addictive vocal and stubby bass! I am absolutely in love with that bass! As soon as I heard it I felt like dancing and I believe this is a great track for the dancefloors out there! London is part of a 3-track EP which includes a minimal, tech-house remix of London by Davide T and another original titled No Cash, packed with killer synth lines and an infectious atmosphere. Stream this project below and dance!